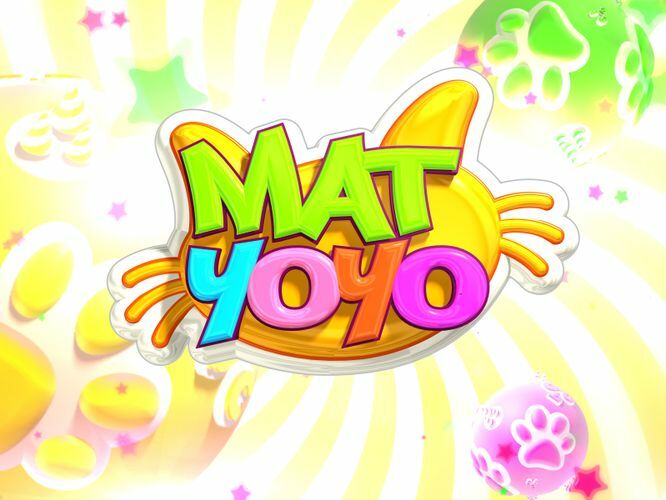 This Children’s Day weekend (3 – 5 October), sing and dance with the beloved characters from Singapore’s very own children’s programme, Mat Yoyo, in a special live show at City Square Mall! Come enjoy a special 20-minute live show featuring Yoyo and Yaya through an interactive song and dance performance. Yoyo and Yaya will be playing mini games with the audience over the Children’s Day weekend. Also, 40 exclusive meet & Greet passes are available after each show, so grab the chance to take your own photo with Yoyo and Yaya.